Skulls of the Shogun will be a big game for Microsoft; it will be available on XBLA, Windows 8, Windows Phone 7, and the Surface tablet. 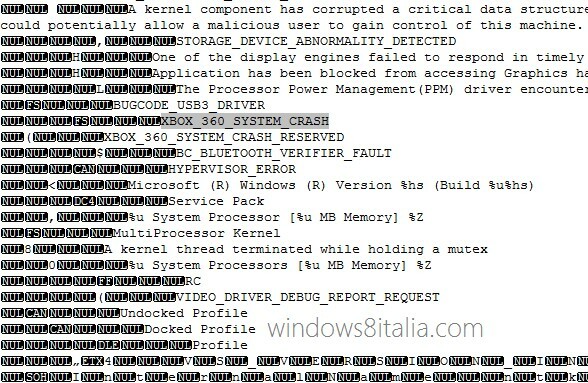 That’s a lot of platforms, but developer 17-Bit is primarily focusing on Windows 8 for the release. “We’re certainly shooting for day one release with Win 8, and it looks very likely, but nothing is set in stone yet,” states 17-Bit’s Jake Kadzal. The studio is also planning on releasing the game on every platform in the same week. 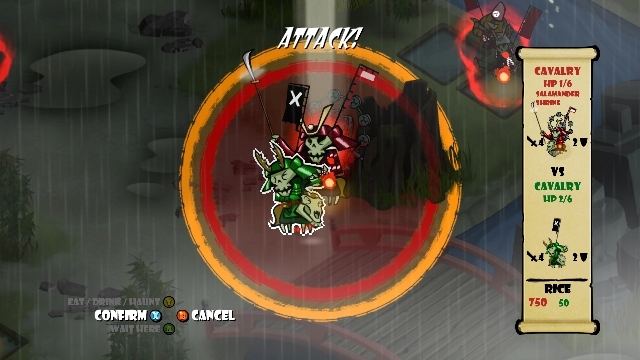 Since Windows 8 launches October 26, it’s possible we could see a very fitting Halloween launch on XBLA. The game’s near-simultaneous release is perfect for its recently announced asynchronous multiplayer, a hot topic from our interview with 17-bit developer Borut Pfeifer. 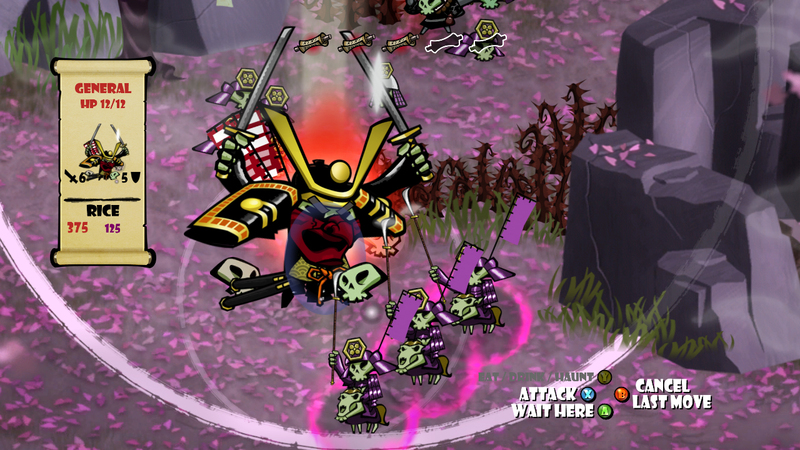 Skulls of the Shogun is coming soon, but when will it finally get here?